Photography with a guarantee! The best prices and the most professional photographer new to the Seattle Area. 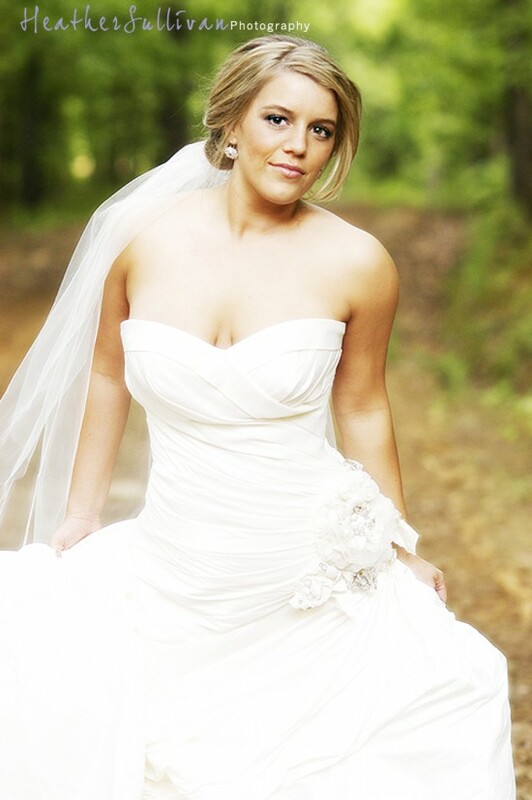 Specializing in NATURAL lighting for the most beautiful and flattering shots. Have been published in the NY Times and LA Times. 20 years experience. Fun and friendly! Hundreds of hours experience in photoshop and iMovie. 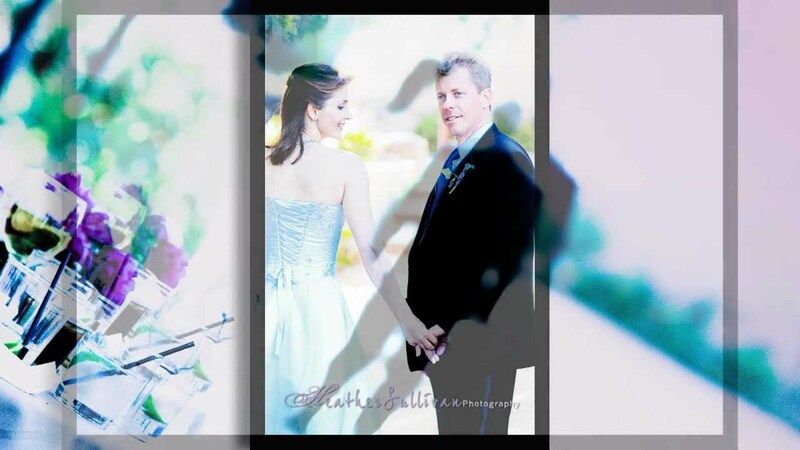 Offering beautifully retouched photos and an iMovie of your special day. Call me and let's discuss your wedding day! Starting at just $300 an hour.